The Coca-Cola truck is coming to your town. This year the iconic Christmas number ‘Holidays are coming’ has been given a new look for the first time sinds 1995. 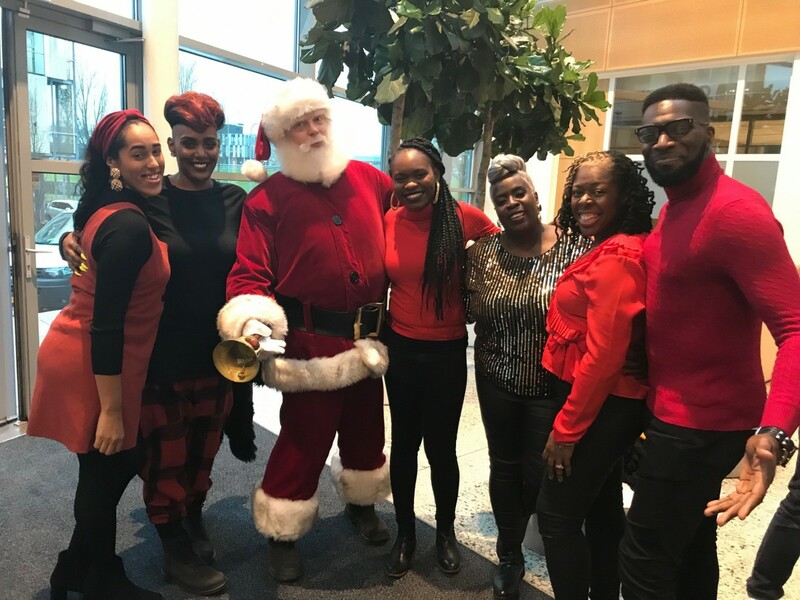 The new version can be heard as a soundtrack under the world famous Coca-Cola Christmas commercial with the title entitled ‘Holidays are coming’. Performed by the famous Kingdom Choir. This can be seen throughout the month of December on TV, online and in cinemas in the Netherlands. Make the holidays special Coca-Cola wants to bring people together during the holidays, and how can you do that better than through the shared love of music? 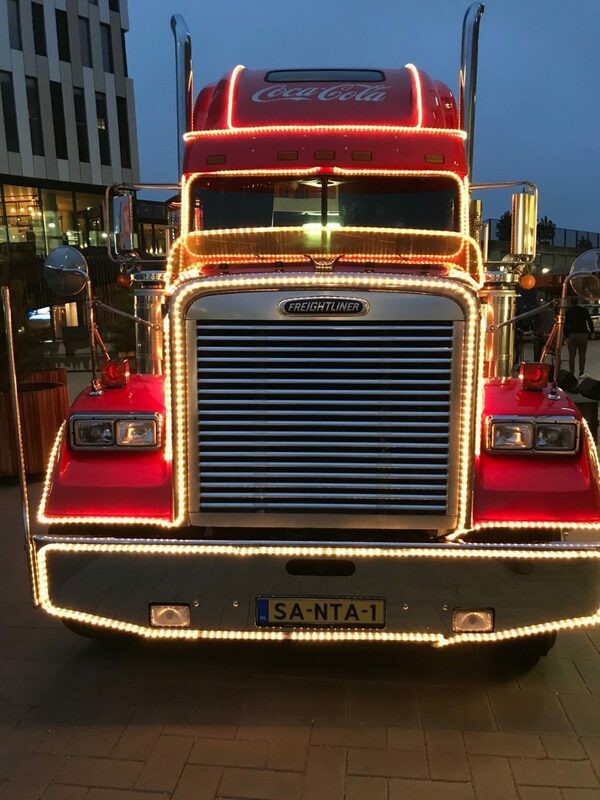 That is why this year you can sing ‘Holidays are coming’ and other Christmas hits to the Christmas truck. Also nice: the Christmas truck is open on one side so you can take a look in the living room of Santa Claus. 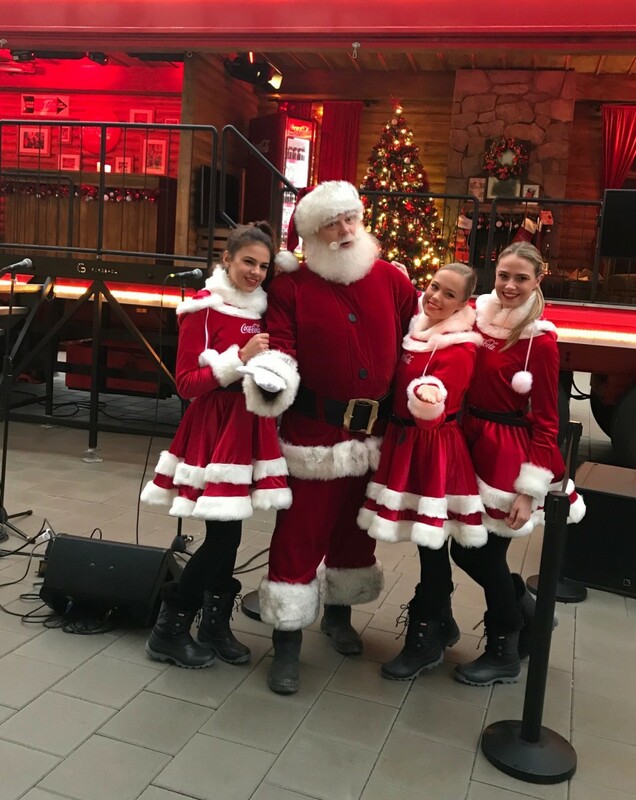 And of course you can take a picture with Santa and his Christmas elfs. Improvisatieeacteurs delivers, with pride, the Santa Claus for the third year in a row. Want your own Santa Claus?